Reigning champion Bubba Watson will start his World Golf Championships-Dell Technologies Match Play title defence in an all-American Group with the competition beginning tomorrow in Austin. 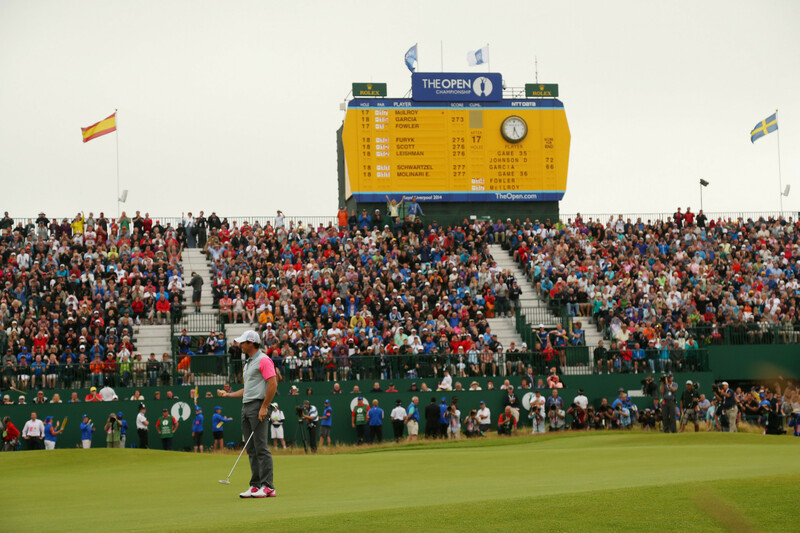 The 151st Open Championship will be played at Royal Liverpool from July 10 to 17 in 2022, the Royal and Ancient (R&A) has announced. The United States' team captain Tiger Woods has named Fred Couples, Zach Johnson and Steve Stricker as captain's assistants for the 2019 Presidents Cup in Melbourne in Australia. 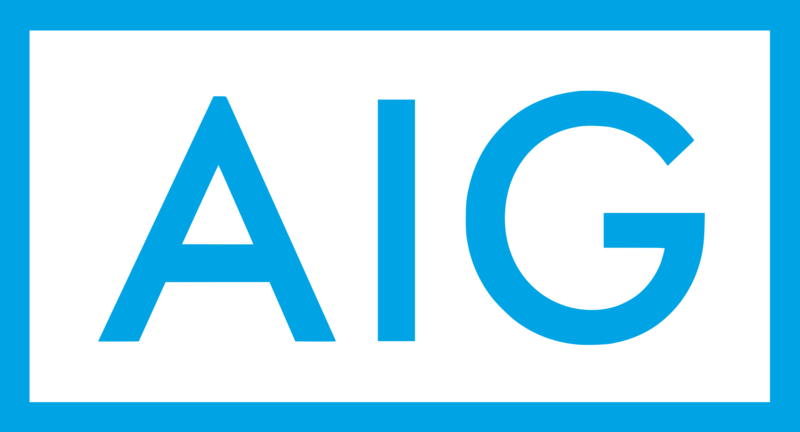 The insurance firm American International Group (AIG) has been named as title sponsor of the Women’s British Open, the sport’s governing body the Royal and Ancient (R&A) has announced. There cannot have been many times where sporting success has enabled athletes to grow their livestock collection, but the Alpine Skiing World Cup in Levi offers that very opportunity. Thomas Pieters and Thomas Detry won the World Cup of Golf in Melbourne to hand Belgium a first-ever victory. Xander Schauffele won the World Golf Championships (WGC) event in Shanghai as American compatriot Tony Finau blew a three-shot overnight lead. United States' Tony Finau will head into the final round of the World Golf Championships in Shanghai with a three shot lead over his nearest challengers. United States' Tony Finau assumed the lead at the World Golf Championships event in China after an impressive second round in Shanghai. Masters champion Patrick Reed secured a two-shot lead after the opening round of the World Golf Championships event in Shanghai. 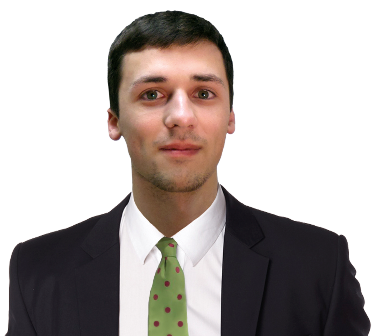 Michael Pavitt: Can more sports tap into Ryder Cup magic? A vast number of sporting fans across Europe and the United States have had their attention fixed on events in Paris over the past three days, as Ryder Cup fever has taken over.